i love the holidays. there is something magical about this time of the year and i absolutely love it. i do struggle, however, to find fun little gifts to give to neighbors and friends that are festive and thoughtful but reasonable as well. enter ALDI. 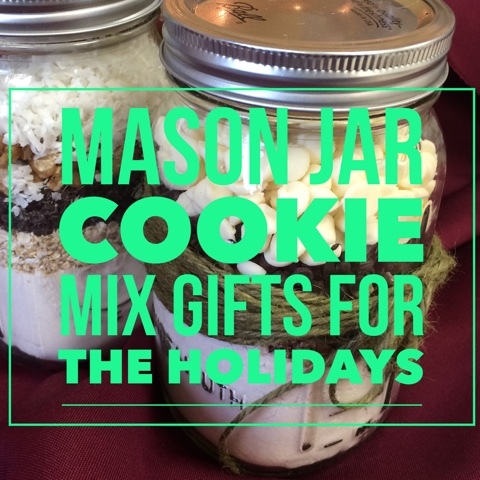 this year i was helped by the team at ALDI with the idea for these adorable cookie mix jars. with these semi-homemade creations, i can quickly and easily make sweet, personal treats for people in my life without breaking my back or the bank. it's a complete win. a large variety of mix-ins: these can all be found at your local ALDI store. 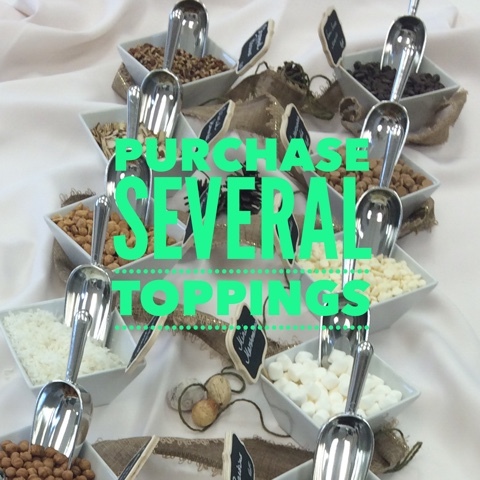 the options are really limitless. if you have ever wondered what something would taste like in a cookie, give it a try! my favorite options are the Baker's Corner chocolate morsels, white chocolate morsels and butterscotch morsels, Southern Grove pecans or walnuts, and any of the Moser Roth chocolate bars cut into chunks. seriously, all of those options in a cookie are to die for. 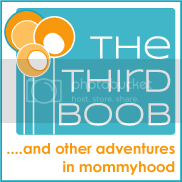 ribbon, twine or other decorative items. 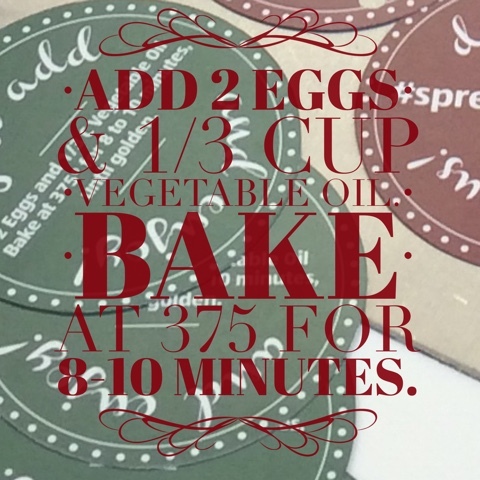 tags printed with baking instructions. 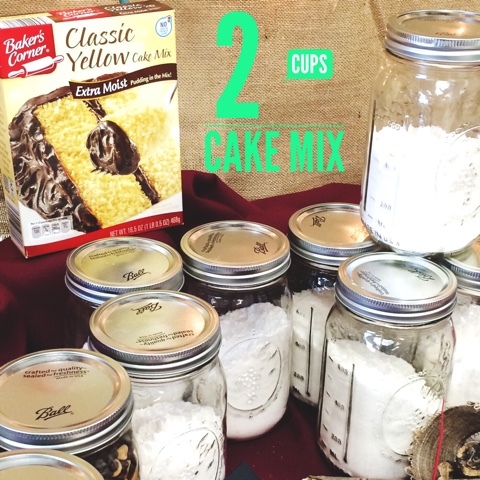 fill each of your mason jars with two cups of cake mix. 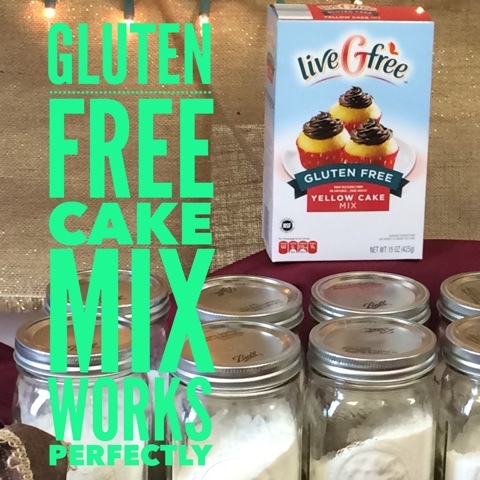 if you have a friend with gluten sensitivities, use the liveGfree cake mix. it's a fantastic option. 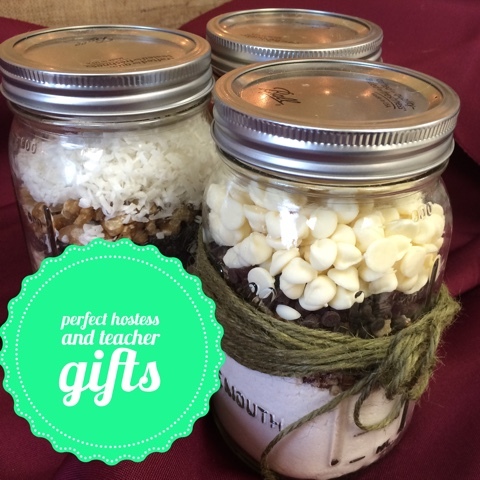 it's best to create several jars at once to facilitate the process and create a large number of gifts to give to friends, teachers or neighbors. 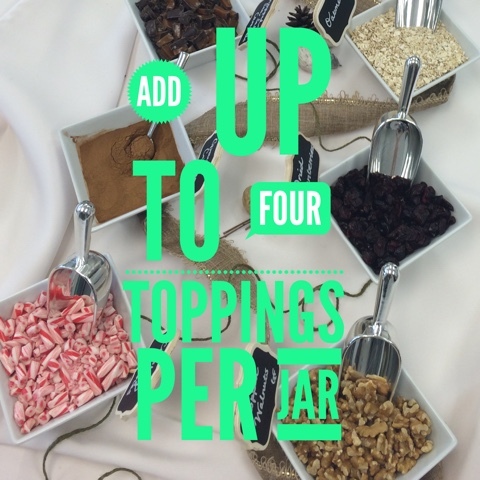 add your mix-ins. this can be as elaborate or as simple as you would like. as you wander the aisles of ALDI, pick out several options that would work in cookies. 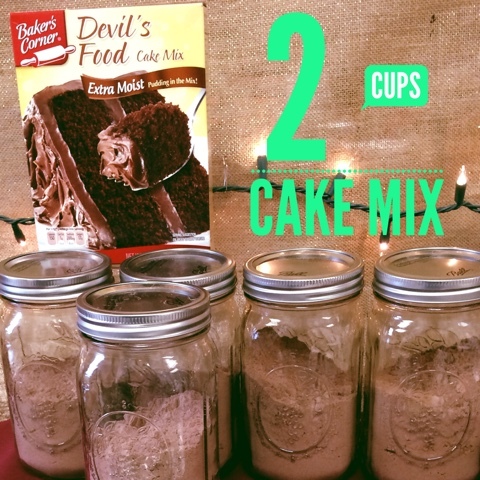 place these in bowls and then scoop them in layers over your cake mix in the jars. these make really beautiful jars full of goodness. 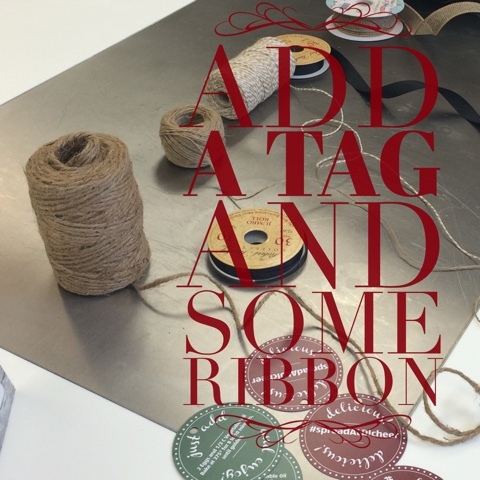 add some decorative ribbon or twine and pass out some holiday joy! it's as simple as that. this would be a fun task to complete with girlfriends as well. holiday happiness all around! that's it! simple, delicious, and cost effective. they are a great little treat for all the people in your life. happy holidays indeed.